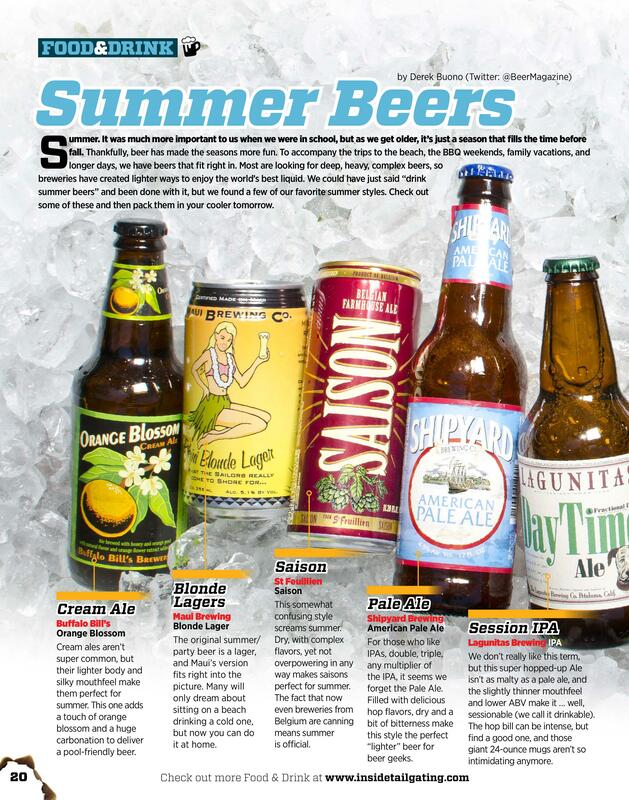 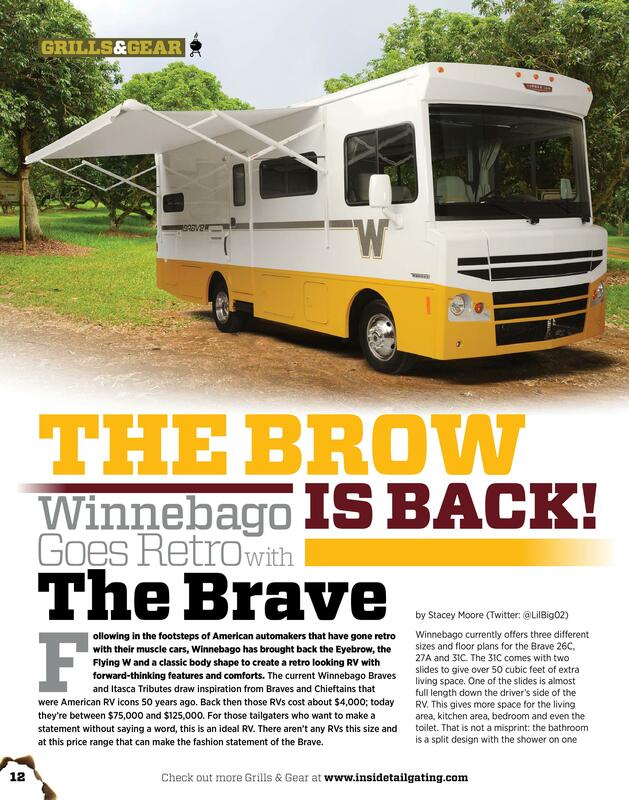 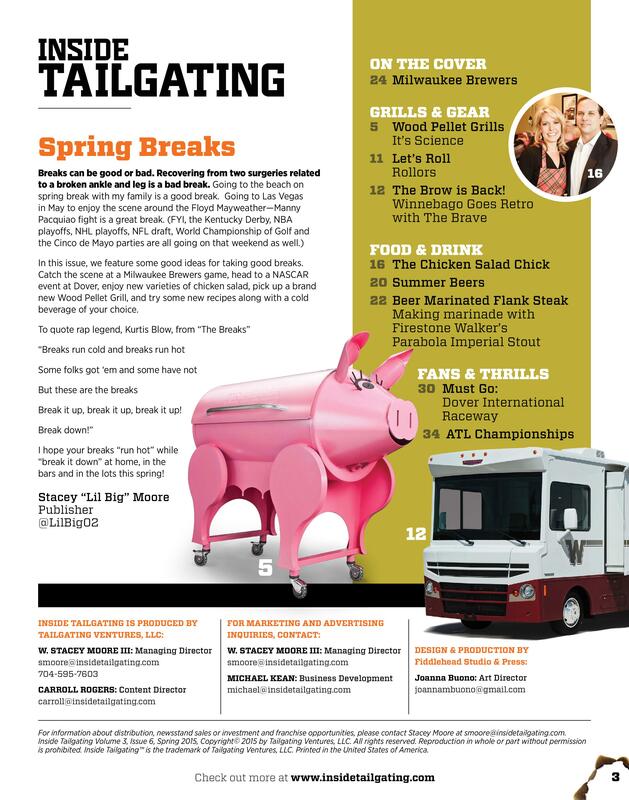 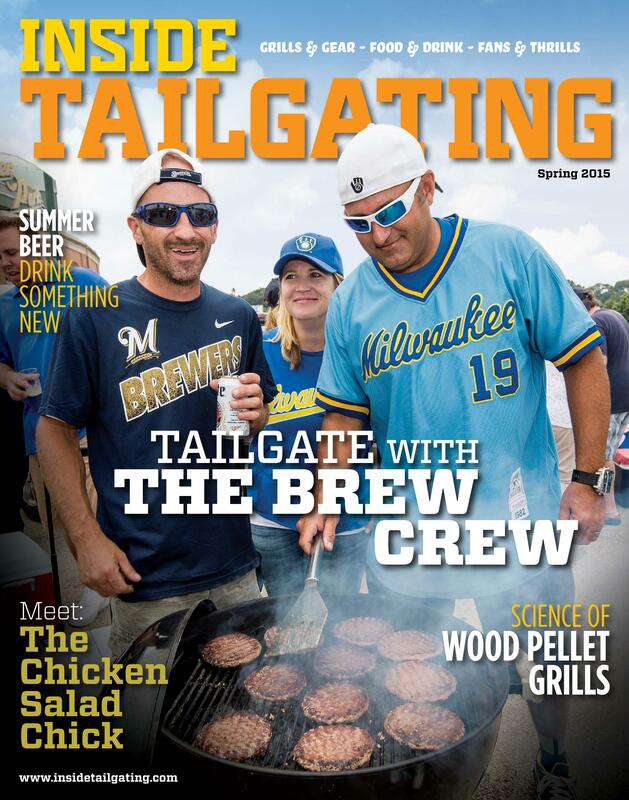 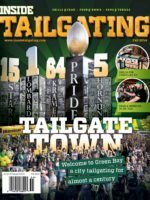 The Spring 2015 Issue features tailgating with the Milwaukee Brewers, a look at the Winnebago Brave, an assortment of chicken salad options form the Chicken Salad Chick, Summer Beers, and a tour of the Monster Mile. 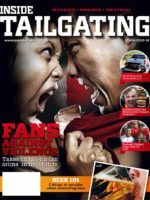 Download your copy not to get and keep this exclusive content. 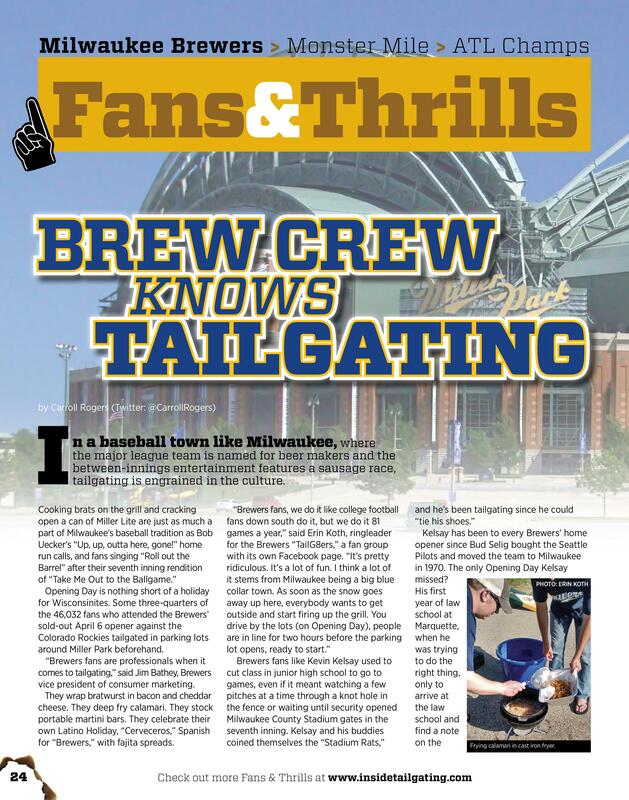 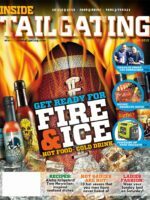 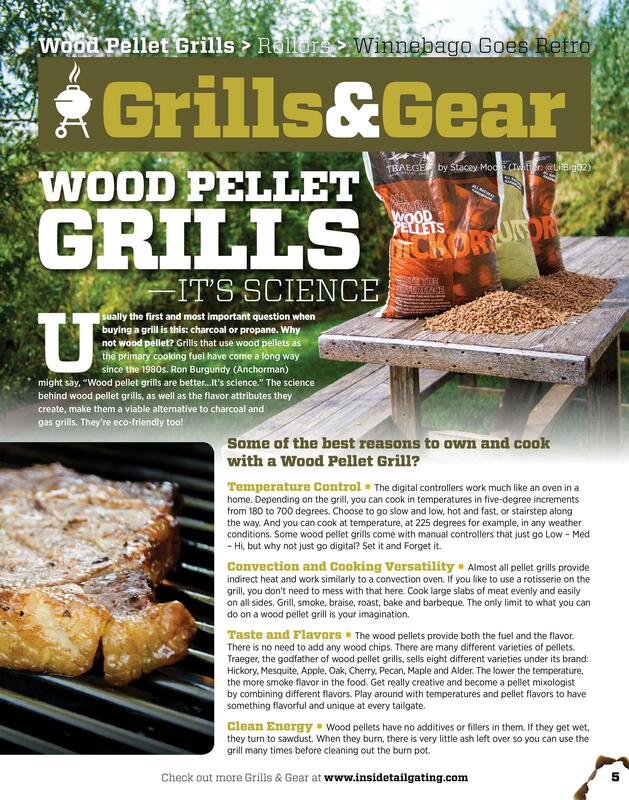 …Enjoy the exclusive entertaining and informational articles from Inside Tailgating.